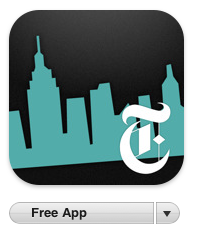 We're very excited to try out this latest iPhone app offering from the NYTimes gratis! 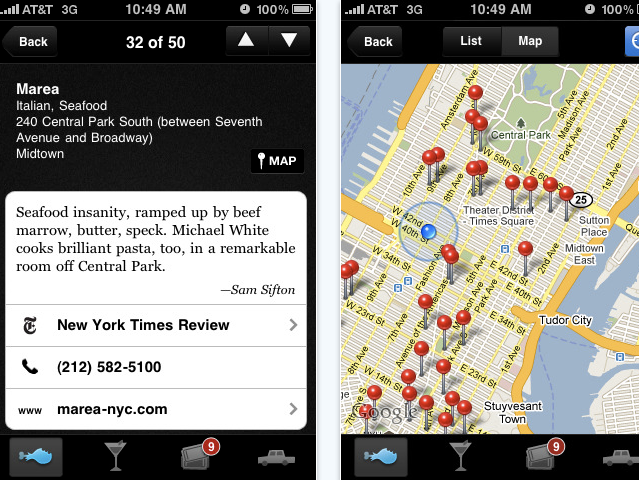 The idea here is to try out recommendations from the Times staff experts whether it be events, restaurants and bars or shops. The ulterior motive here is a shrewd marketing strategy actually--to create a murmur about the latest NYC scoop brought to you by no other than The Times! Go HERE to download NOW.